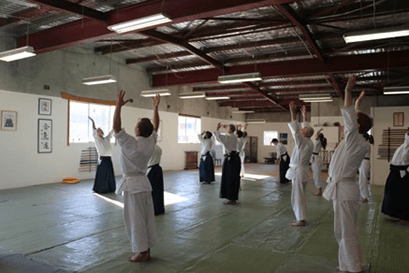 Ken McLean Sensei talks about the meaning of meditation and responding from a calm state of being. 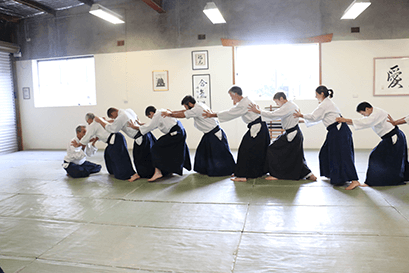 Aikido is a wonderful practice for harmonizing energy and developing calmness, effectiveness and positive ways of interacting with life. The way of cultivating the energy of mind, body and spirit. Develop your full potential for health and entered self expression. Develop wonderful health and vitality through understanding what is true nourishment for our mind and body.